We at Country Hill Motors are proud to be your premier choice when you’re looking for a used car dealership near Kansas City. We’ve been serving the greater Kansas City area for over 30 years through our two locations in Merriam and Olathe, KS. We enjoy providing high-quality and affordable used cars to the community we’ve grown to love over these past few decades. At Country Hill Motors, we believe that supporting our community isn’t just good business – it’s the right thing to do. That’s what we call Country Hill Carma! Throughout the year, we’re always looking for new ways to give back to the Merriam, Olathe, and greater Kansas City communities. 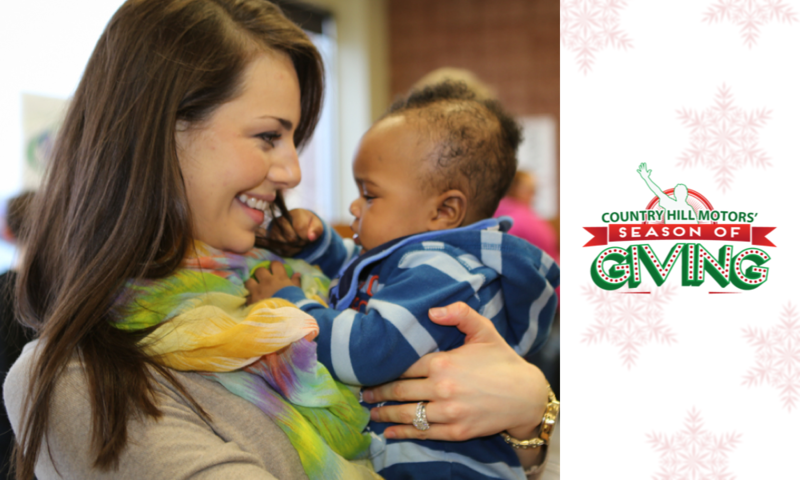 Whether it’s supporting local schools and their sports teams, hosting classes for Financial Peace University or Kansas City MindDrive, or taking part in our annual Season of Giving, we just want to give back to the community that supports us. For us, it’s all about reinforcing our company’s values as a family-run and locally-owned business and paying that forward. We always encourage all of our team members to let us know about local organizations and causes that they care about so that we can do everything we can to help. MINDDRIVE’S mission is to inspire students to learn, expand their vision of the future, and to have a positive impact on urban workforce development. MINDDRIVE works with students in the urban core of Kansas City, and mentors them through the process of building electric cars out of old Karmann Ghia bodies. The program provides students with a sense of accomplishment and pride, and helps them build confidence and determination. We are proud and excited to be supporting MINDDRIVE in their financial literacy classes by hosting Financial Peace University classes from Dave Ramsey and by raising awareness and program funding. If you’ve been to Country Hill Motors, then you’ve probably met Bentley the Country Hill Car Dog. Bentley is very much part of our Country Hill family, and we know how important it is to take care of our furry friends, especially when they’re not able to take care of themselves. Great Plains SPCA is an important organization in Kanas City and one of the only No-Kill shelters in the city. We are especially excited about supporting the 2014 HERO Funding Campaign. 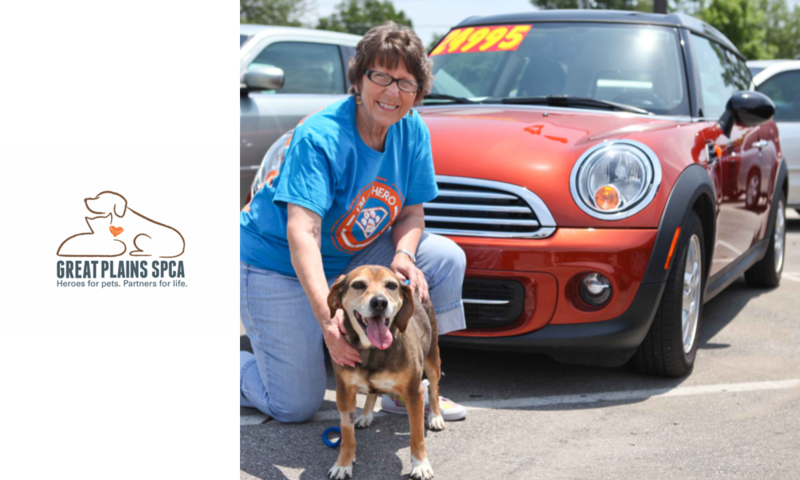 Country Hill Motors raised awareness to help Great Plains SPCA meet their funding goal, but we were also excited to donate a minivan equipped to transport pets, supplies, and other vital deliveries to help pets in need. 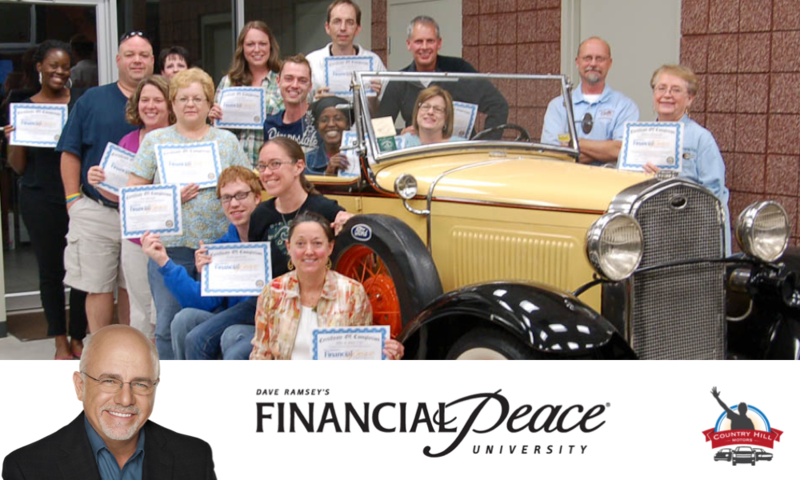 Thanks to our close partnership with Dave Ramsey, Country Hill Motors is proud to host three Financial Peace University courses each year. Financial Peace University is a multi-week course developed by Dave Ramsey to teach people practical steps to reducing debt. These courses are typically offered at a cost, but Country Hill Motors believes so strongly in the principles of Financial Peace University and its relevance to our customers that we pay the tuition for each student. As a part of Financial Peace University, Country Hill Motors also offers a unique class called Foundations of Personal Finance which is specifically geared to high school and early college students. For more information about Financial Peace University or to find out when our next course is, visit our Financial Peace University page below. AIDS Walk Kansas City raises money to help support the AIDS Service Foundation of Greater Kansas City which serves over 5,700 men, women and children affected by HIV/AIDS in the Kansas City Community. The AIDS Service Foundation supports all demographics and populations affected by this disease through education, prevention, treatment, and housing services. 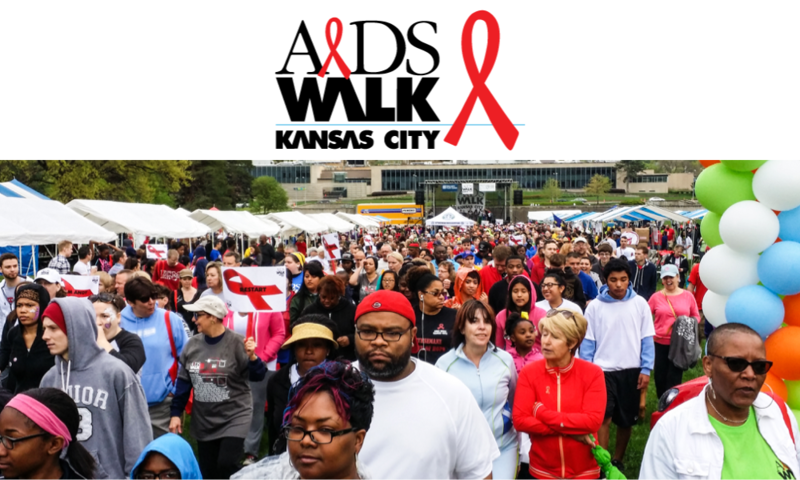 AIDS Walk Kansas City is hosted every April in Theis park. To donate or join the Country Hill Motors walk team, click on the link below! If you’re looking for a used car dealership near Kansas City, you’ve come to the right place! We encourage you to stop by one of our two convenient dealership locations if you’d like to take a look at our outstanding used car inventory. If you have any questions for us, please don’t hesitate to contact us online or by phone at one of our two offices. Our Olathe phone number is (913) 768-6211 and our Merriam phone number is (913) 362-7111. We can’t wait to hear from you!